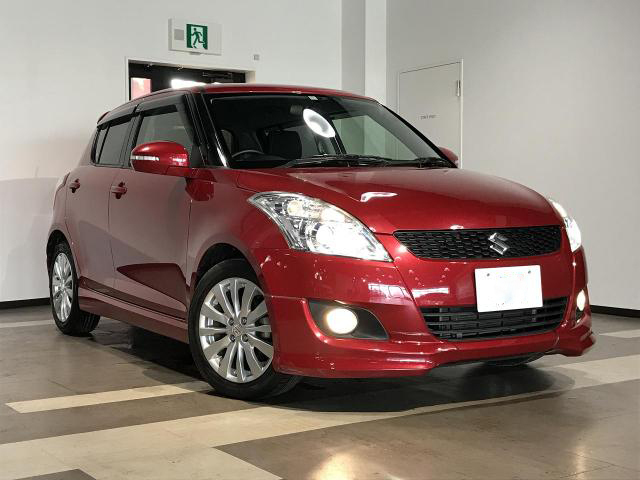 The Suzuki Swift has been in production since 2004 but has somehow gone unnoticed in the Kenyan market. This is largely due to the stranglehold that Toyota has had on this market which has for a long time suppressed competition. Now the stranglehold is whittling and people are beginning to notice other alternatives such as the Suzuki Swift. 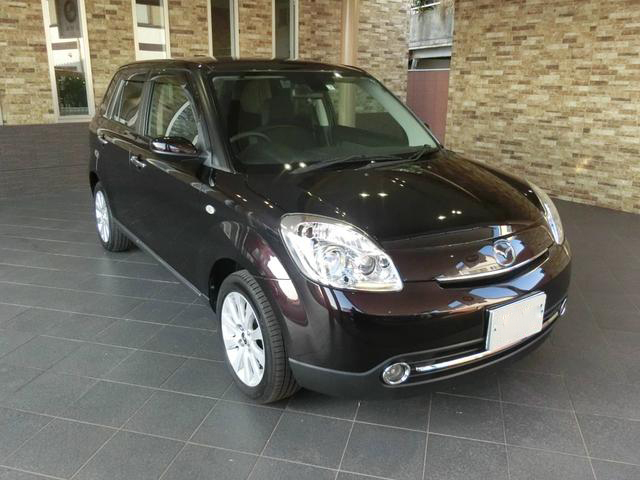 It competes with the Toyota Passo, Nissan March, Mazda Verisa and Mini Cooper. The Mazda Verisa is a true master of deception. Let not the small stature or passive demeanor fool you. Underneath the veneer of colorful paintwork lies a potent motor that outperforms its closest rivals. There's a perfect balance between power and weight that creates a harmonious ride reminiscent of the Mini Cooper. The Mazda Verisa competes with the Nissan March, Toyota Passo, Suzuki Swift and the Mini Cooper. Hybrid cars have slowly been creeping upon us and we are at a point where we must either embrace them or run out of options. Without question, the future belongs to hybrids and electric cars so the sooner we accept them, the better for us. 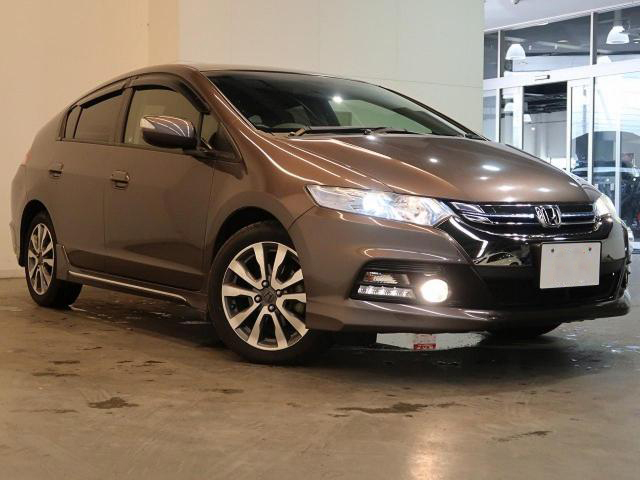 The Honda Insight is one such hybrid that has slowly been gaining traction in the Kenyan market. Its closest competitor is the Toyota Prius which is arguably the first hybrid to strut this market. 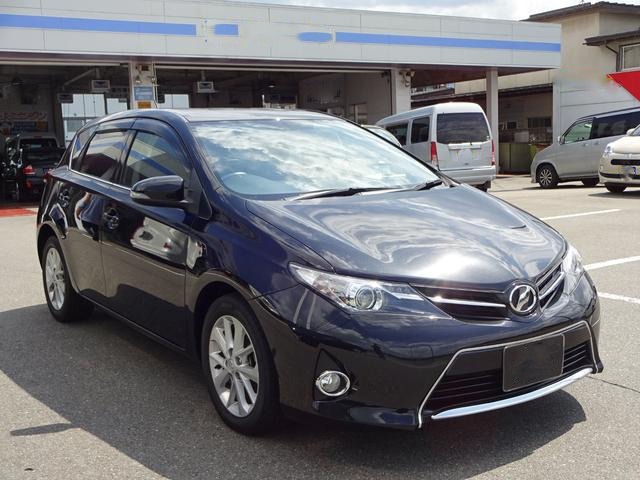 The Toyota Auris has everything going for it. From the well crafted exterior to a fairly spacious interior, everything feels just right. It borrows bits and pieces from the diverse Toyota range and blends them into this dignified hatchback. It competes with the Subaru Impreza, VW Golf, Mazda Axela, Nissan Tiida, Peugeot 306 and Audi A3. The Toyota Passo is an interesting car to review. On one hand there's the 5 seater version and on the other there's the 7 seater version known as the Passo Sette. These are two distinct cars that cannot be reviewed in a single article. We therefore elected to review them separately but the question that still lingers is why Toyota would give them the same name. There has to be some logic, maybe a shortage of names? We honestly don’t know and will not dwell on it but only to emphasize to buyers that these two cars are not related. 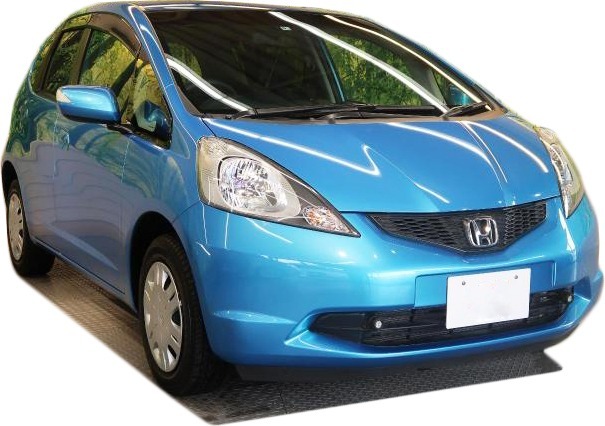 The Honda Fit is a 5 seater hatchback that has been in production since 2001. Its popularity in Kenya has been gaining steadily as more and more people are appreciating the quality and reliability of Hondas. 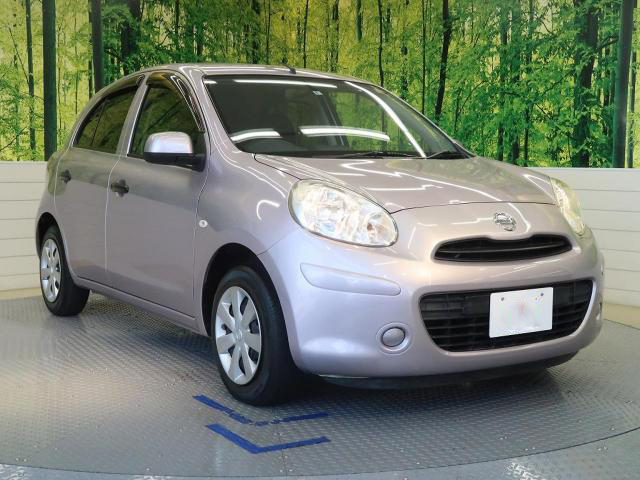 Locally it competes with the Toyota Vitz, Mazda Demio and Nissan Tiida. 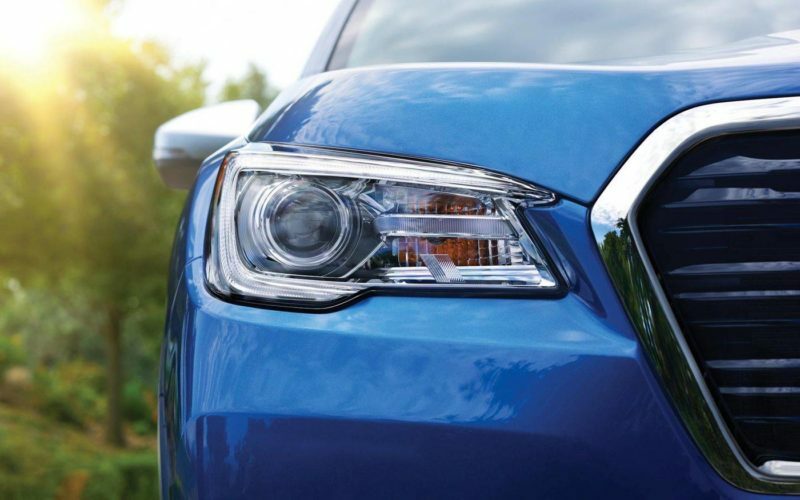 It scores high marks in safety, comfort, reliability and fuel consumption. 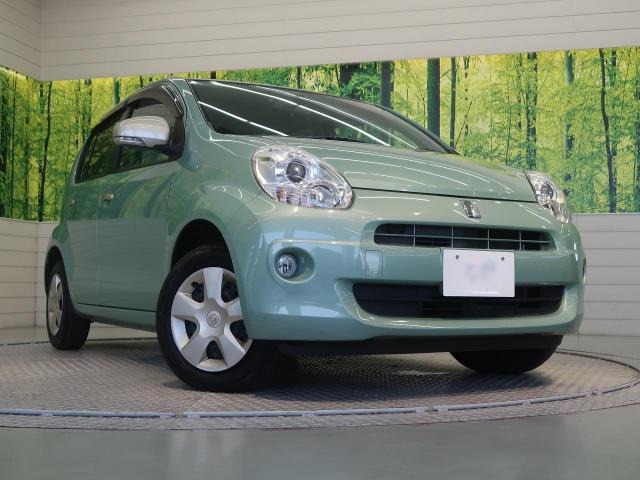 It is best suited for urban driving but can be used for long distance driving occasionally. My initial view of the Nissan Note - and this was from a casual observer's point of view - was that, it's a mundane car with nothing really going for it. This is not a surprising view as many other people would tend to concur. 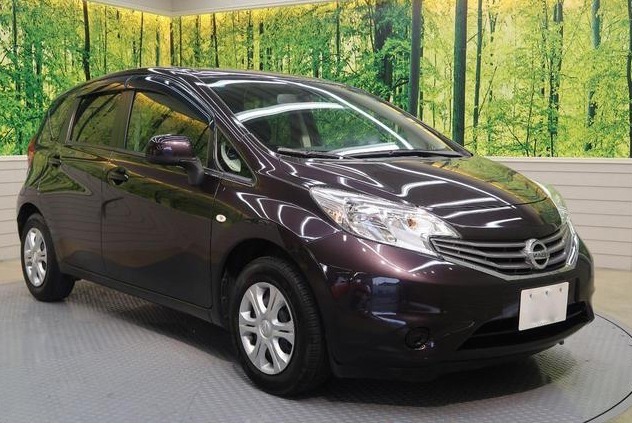 But not until I stepped into this second generation Nissan Note that I was totally transposed. Beneath the passive veneer lies a serious contender to the hatchback throne.